Latest upgrades in 4Sync apps for Android and iOS! Just recently we’ve added a set of improvements in 4Sync mobile applications for Android and iOS! Namely, the newest version of 4Sync for iOS features enhanced preview of images, videos and PDF documents, along with the upgraded playback in the in-app music player. As for the brand-new 4Sync for Android, it includes a set of modifications in the download functionality and the optimized preview of local files and account data. 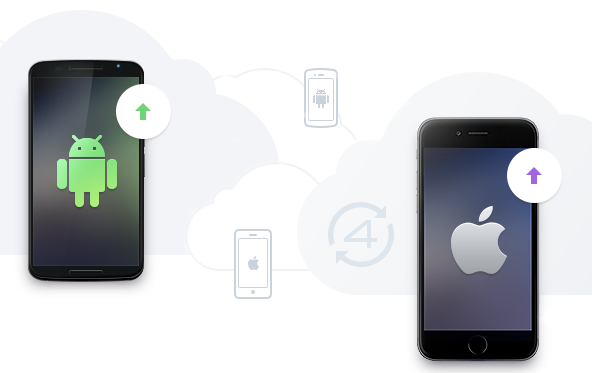 Time to check out the new features yourself – install the updated 4Sync for Android and 4Sync for iOS from Google Play and App Store, accordingly!